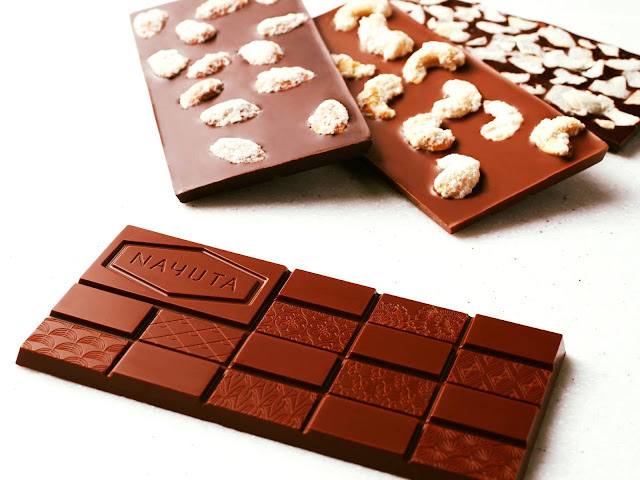 NAYUTA Chocolatasia - An Asian Delight..! 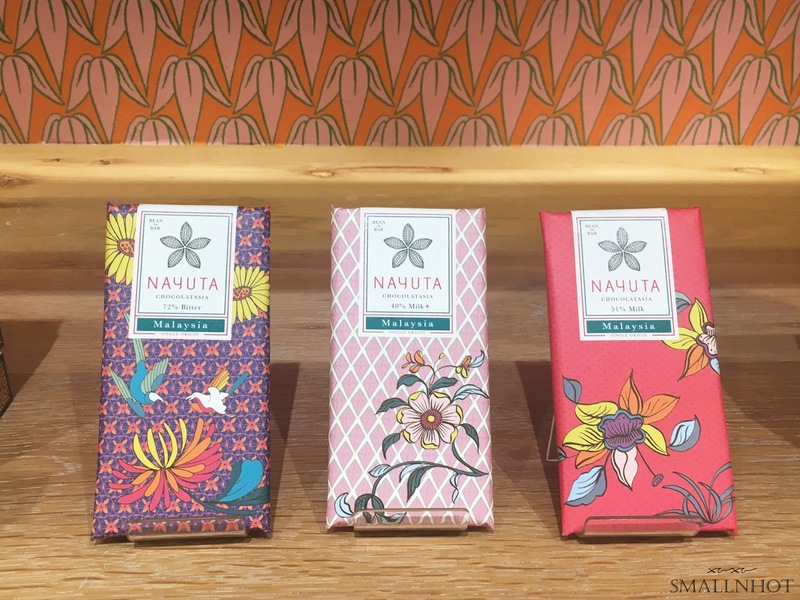 NAYUTA CHOCOLATASIA (known as NAYUTA), has just opened its first boutique and cafe at ISETAN the Japan Store, Kuala Lumpur. 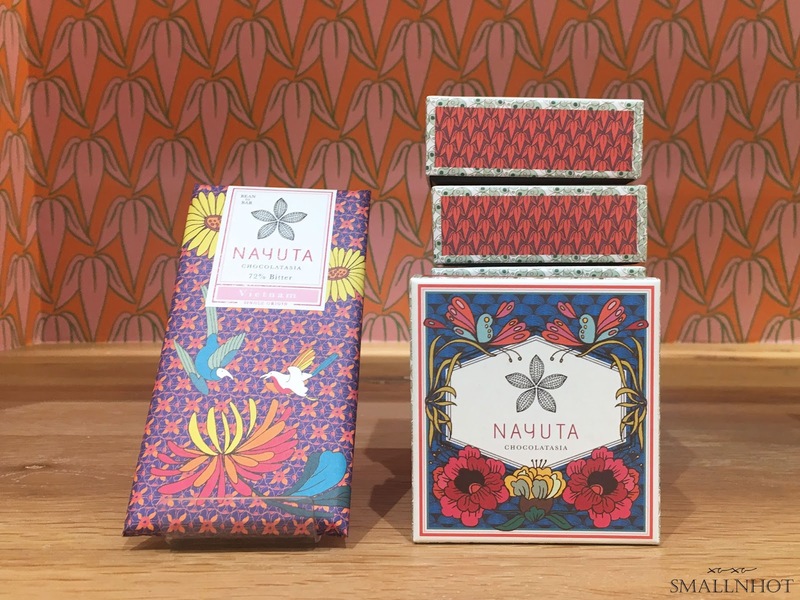 NAYUTA is a new high quality chocolate brand by Asians for Asians, from bean-to-bar it uses mainly Asia's high quality cacao from selected manufacturing and production sources. 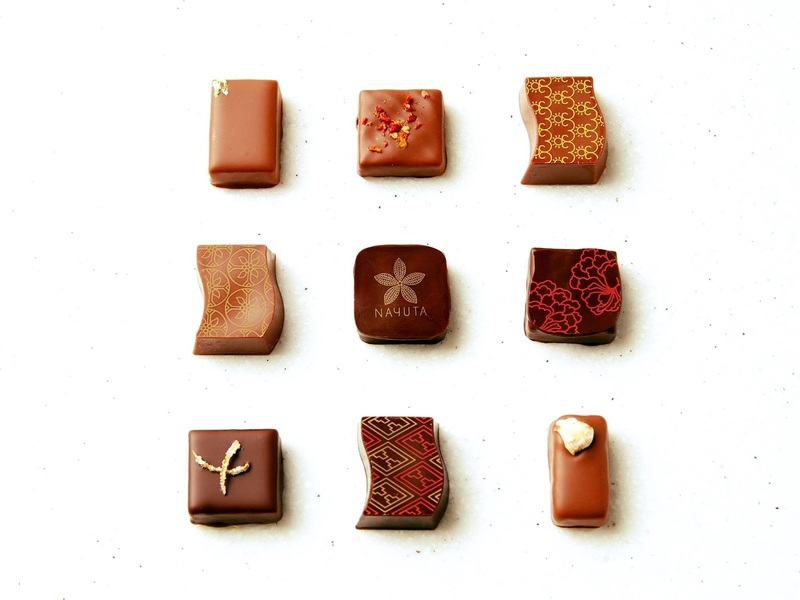 The chocolates are made in Malaysia and produced to the highest Japanese standards. We had a chance to try some of this flavorful creation and I must say it was a unique experience. 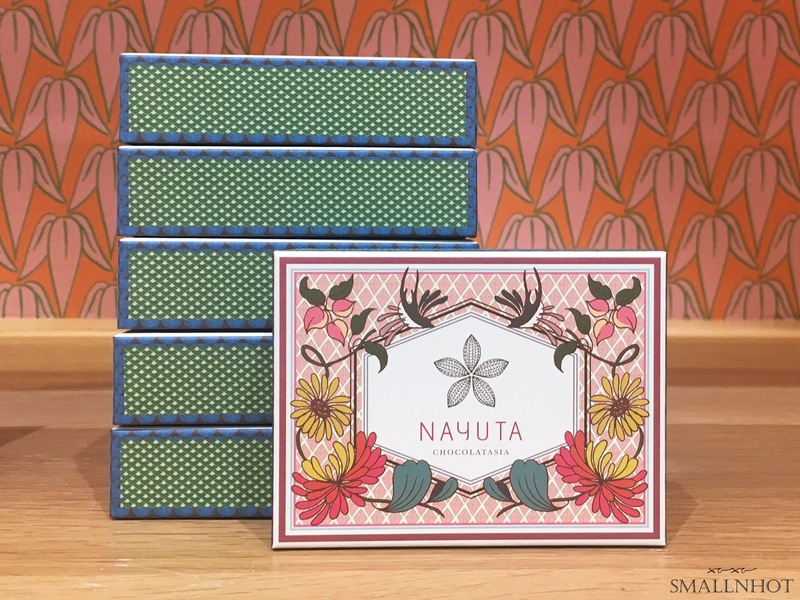 Other than the high quality chocolate, NAYUTA chocolate packaging has incorporated Peranakan culture in it with the colourful and rich-textured design and simple motifs, interweaving elements of Asia, including Japan and a slight touch of European elements. And making it a great looking box of chocolates for gifting. 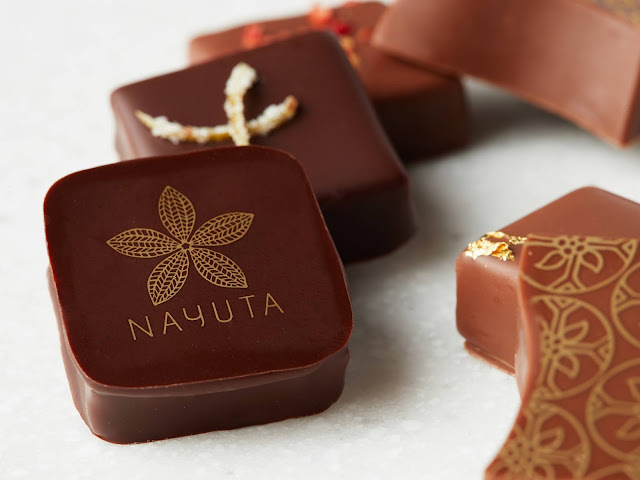 NAYUTA Chocolate collections includes more than 50 different varieties of chocolates. You will have a choice of Tablets (aka bar) Chocolate, BonBon Chocolate, Casual Chocolates and Cafe Menu beverages too. So do drop by NAYUTA Chocolatasia at ISETAN The Japan Store Kuala Lumpur to check out this pretty chocolate collection.